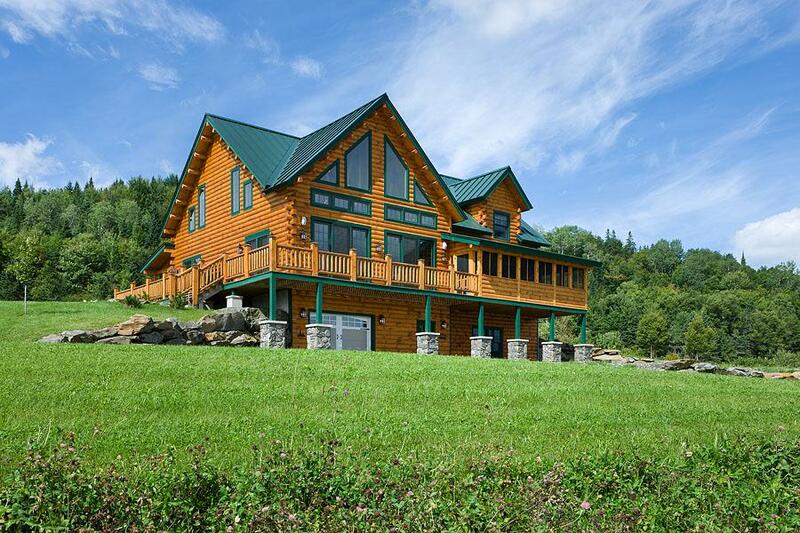 If you're reading this, chances are you're pretty serious about building a log or timber home. And if you've moved on to the planning and design phases, it's possible you've dedicated a lot of time and energy to identifying how you want your future home to look and flow. You've jotted down must-haves and nice-to-haves on a wish list, but have you thought of everything? In short, how do you decide on a finished design that's just right for you? In this free on-demand webinar we share 20 tips to finding the perfect floor plan, including expert advice for reading and understanding floor plans, budget-friendly design and creating a customized home. See also 20 Tips for the Perfect Floor Plan. Fill out the form below to register for "20 Tips to Finding the Perfect Floor Plan" presented by Coventry Log Homes and Log Home Living.